It’s official! 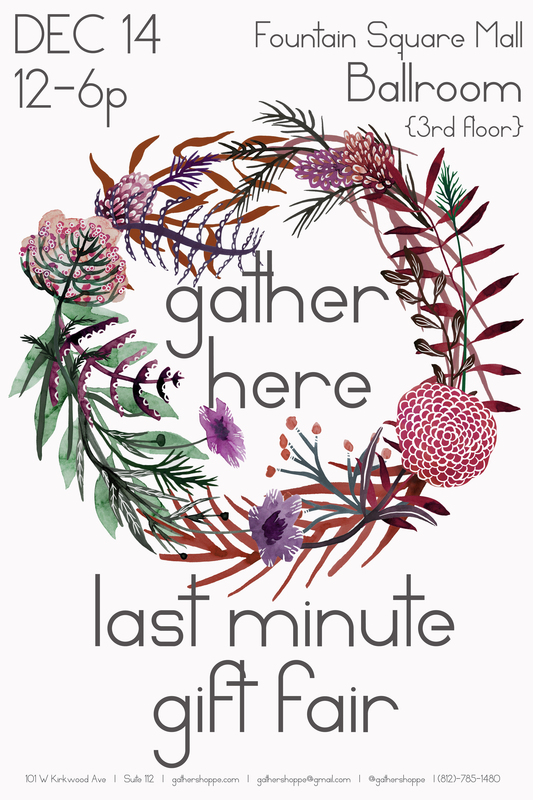 We’re hosting our very first Last Minute Gift Fair! !